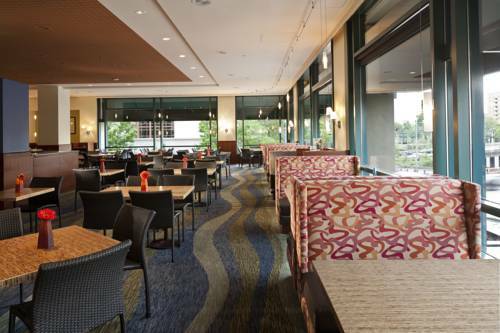 The Fig & The Judge Market Restaurant: American cuisine with a Northwest twist. The 515 - Coffee Bar & Lounge: Grab-n-go coffee bar in the morning and serving lounge bites and cocktails from 11am. Enjoy exclusive Bar Rituals and hidden gems during Evenings at Renaissance.